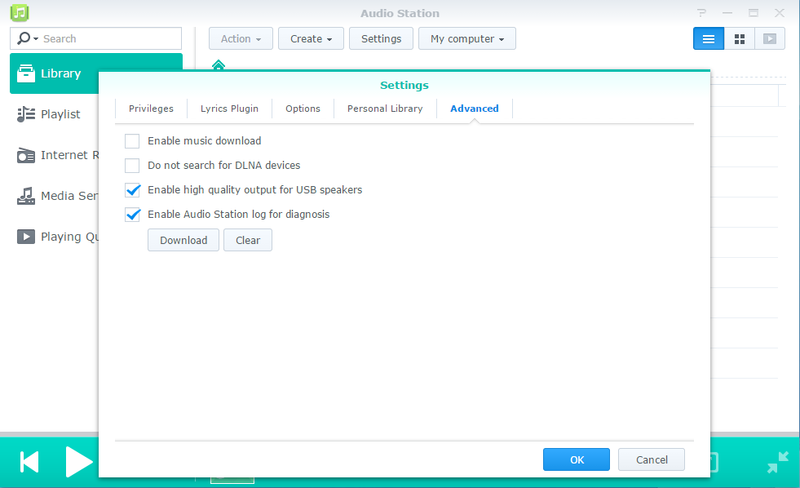 Synology DSM 5.1 now supports Amanero! 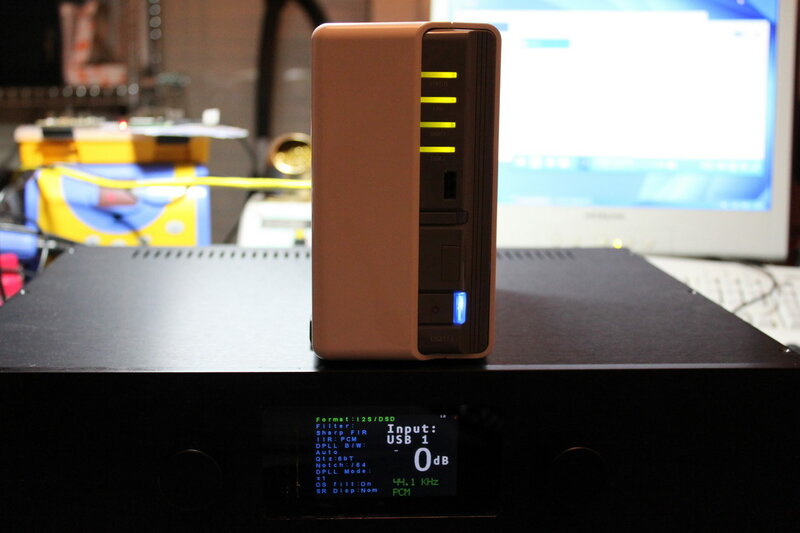 Synology makes great NAS products. They are user friendly, fast, and multimedia oriented. 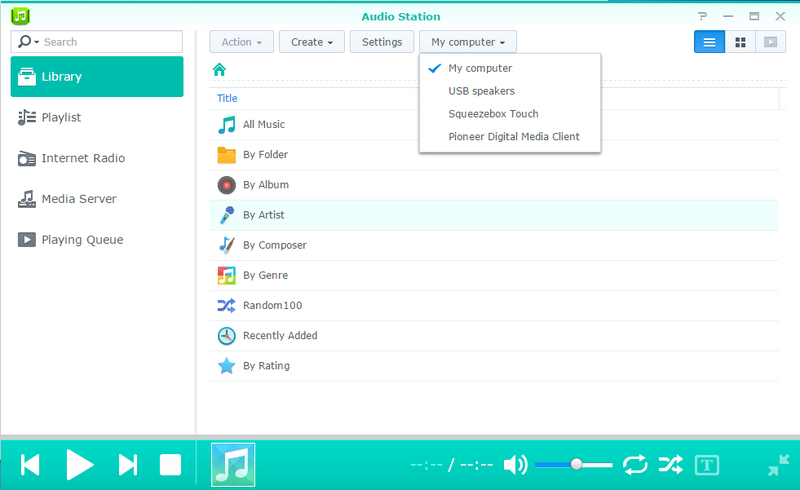 You just select that and now your Synology plays through your USB DAC. It’s that simple. Now, this feature has been available for quite some time, so why am I making such a fuss about it now? It’s simple: Synology just started supporting my favorite USB-to-I2S interfacing board, the Amanero. So, if you have an Amanero and a Synology NAS, just upgrade your DSM to 5.1 and enjoy full compatibility!